Changing IP address is a common for Internet Marketers. Mostly for Blogging work or any other social media work they do. Internet Explorer is one of the oldest Browser and it is the mostly trusted by many users. Learn How to Change IP address on Internet Explorer. 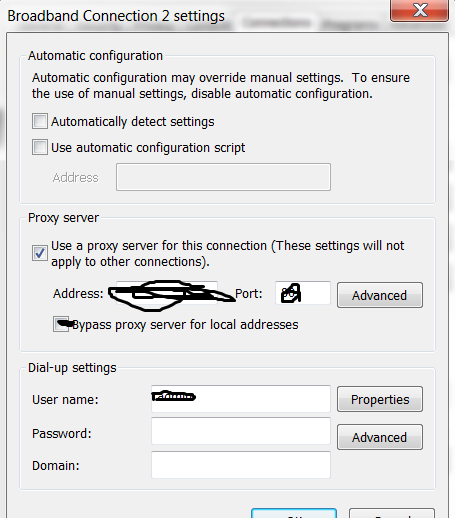 For every browser there is an different method to change the proxy. Before I explained How to change IP Address In Google Chrome Mac and How to Change IP Address in Mozilla Firefox and Now I will Explain it for Internet Explorer. While changing the IP address on Internet Explorer, some questions might pop up in your mind like How to change Internet explorer settings programtically in Windows 8? No worry after reading this guide it will be easy for you. How to change IP Address in Internet Explorer? Step #1) Open your Browser Internet Explorer. Step #3) Now Select Connections tab. 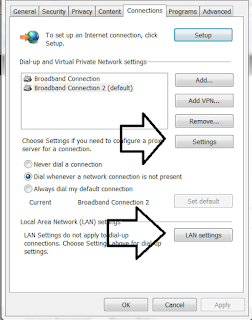 Step #4) If you are using broadband connection, click to LAN settings or if you are having dialup connection then click to settings. 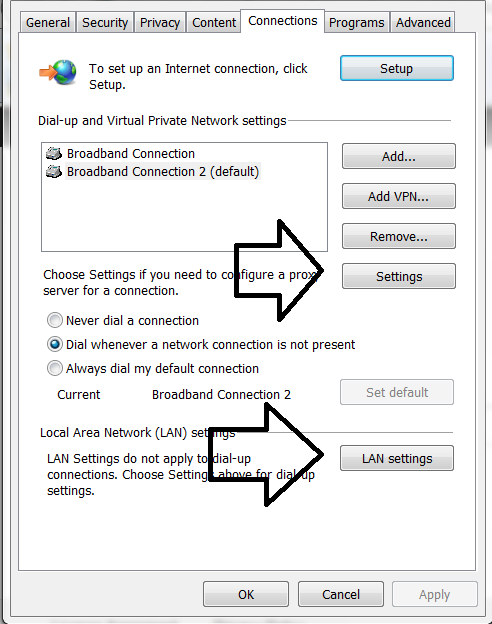 Step #5) Now enter your IP Address and port. It’s done, you can check your IP address it must have changed. Hope you all Changed the ip Address on Internet Explorer with my method.